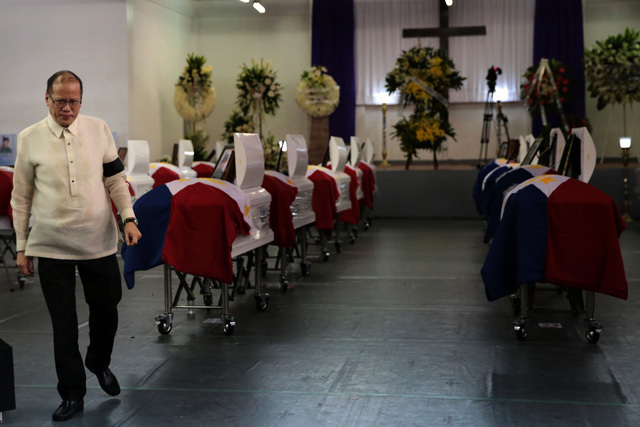 Home / News / Noy commits the worst crime ever by a Philippine President because of the Manasapano Massacre. 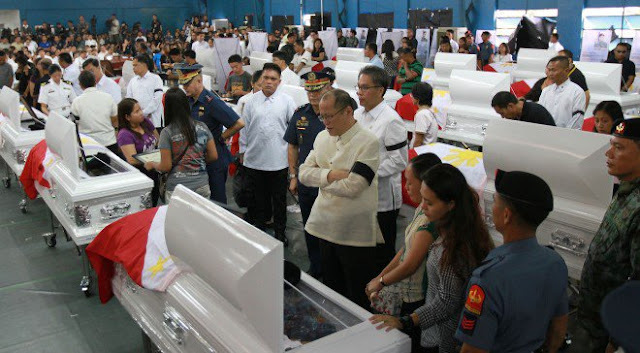 Noy commits the worst crime ever by a Philippine President because of the Manasapano Massacre. 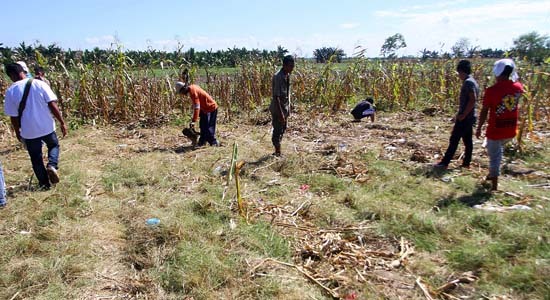 January 25, 2015, when the ghastly crime that killed 44 police Special Armed Forces (SAF)in Mamasapano, Maguindanao happened and 2 months from now, it will be its third-year anniversary. Prior to that, the Ombudsman filed a graft against former President Benigno Aquino 3rd for, in her words, “utilizing the services”.—for the police operation in the said location. The 44 killed commandos were under the supervision of Philippine National Police chief Alan Purisima who was under suspension at the time. According to the Ombudsman, Aquino must be charged with 44 counts of criminal imprudence resulting in homicide to avoid escaping justice for the poor police d commandos. Aquino and Roxas were in Zamboanga City when the clash with Muslim rebels happened pretending nothing was happening. The tragedy happened because of Aquino’s failure, for neglecting the plead of commander Getulio Napeñas to rescue his troops. 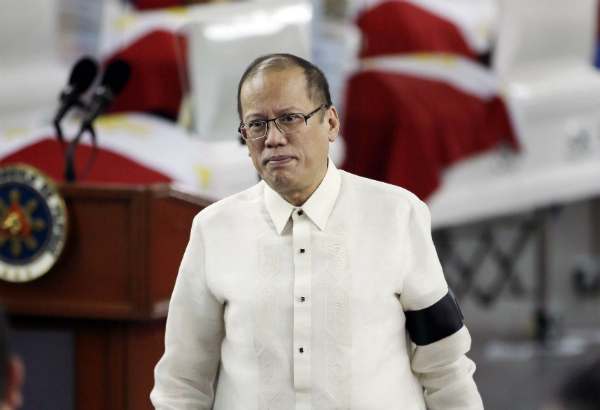 Aquino did not do anything throughout the day after being notified about the clash between SAF and Muslim rebels at 7:36am, which was 4 passed when the troops were trapped, according to Purisima’s transcript. It was only at dusk when he called for a “command conference” of his security officials to deal with the crisis, too late because the 44 SAF soldiers had already been killed in the clash towards Sundown. These testimony was established in Senate hearings with the officials who were with Aquino on that day. “Maaga pa lang, tuloy-tuloy na ang mga ulat na natatanggap namin.” (Since early morning, the reports had been coming in continuously.) Aquino said. 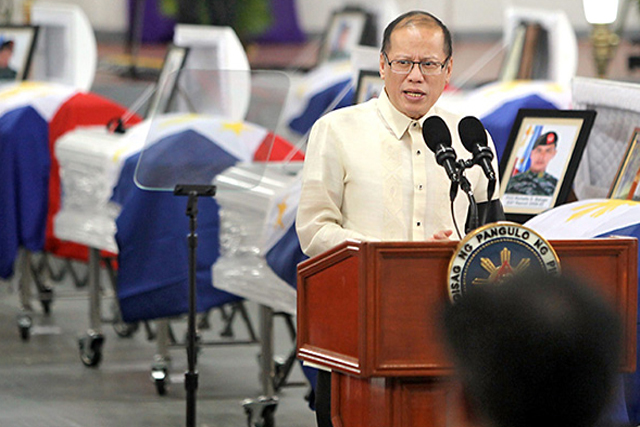 Because of the tragic happened to the killed SAF, it was concluded that there were two explanations on Aquino’s failure. 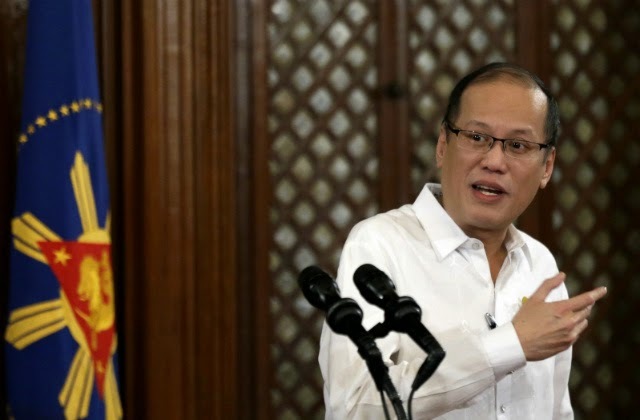 There are rumours that spread, wherein the reason why Aquino failed, was because of his psychological instability wherein, he simply panicked when he realized that the operation would turn into a nightmare, and the blame and consequences that he would get because of not doing anything to control the situation as the head commander. Another is, because of his hate to the military that’s why he abandoned his troops, so that they were brutally massacred. 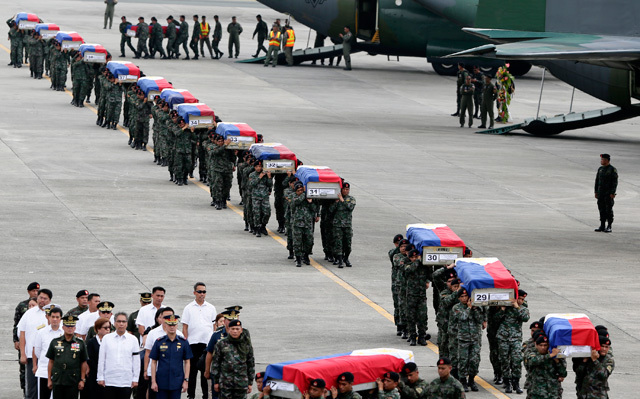 There has got to be some graver offense in our laws to charge Aquino with over the Mamasapano tragedy for the sake of the nation and justice to the SAF 44. President Duterte with the help of Congress will find ways for Aquino to face the consequences of his crime and failure.